1. 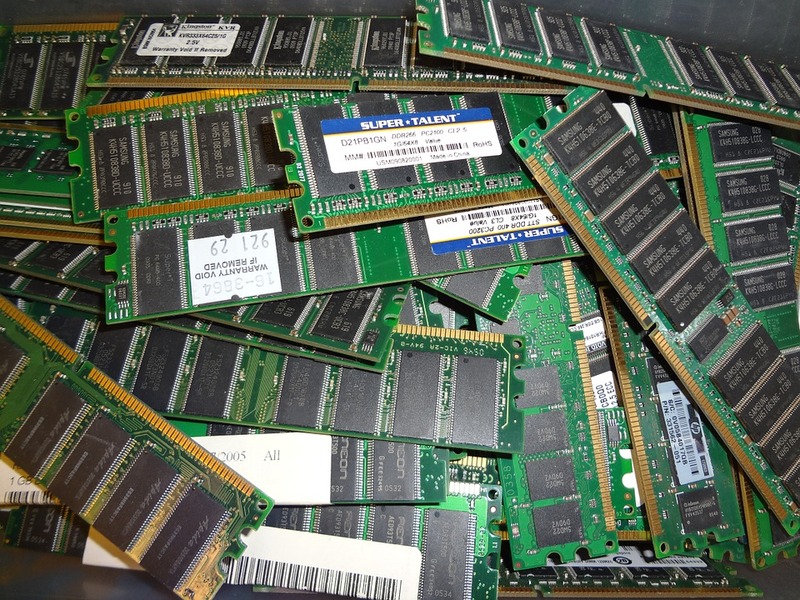 Static RAM (SRAM) is a type of RAM which retains its contents as long as power is being supplied. Dynamic RAM (DRAM) is a type of RAM which must be continually refreshed in order to maintain the data. 2. SRAM uses more space than DRAM for the same amount of storage capacity. DRAM uses less space than SRAM for the same amount of storage capacity. 3. Manufacturing costs of SRAM are generally higher as compared to DRAM. Manufacturing costs of DRAM are generally lower as compared to SRAM. 4. SRAM is faster and has long life as compared to DRAM. DRAM is slower and has short life as compared to SRAM. 5. SRAM are larger in size and consume high power as compared to DRAM. DRAM are smaller in size and consume low power as compared to SRAM.